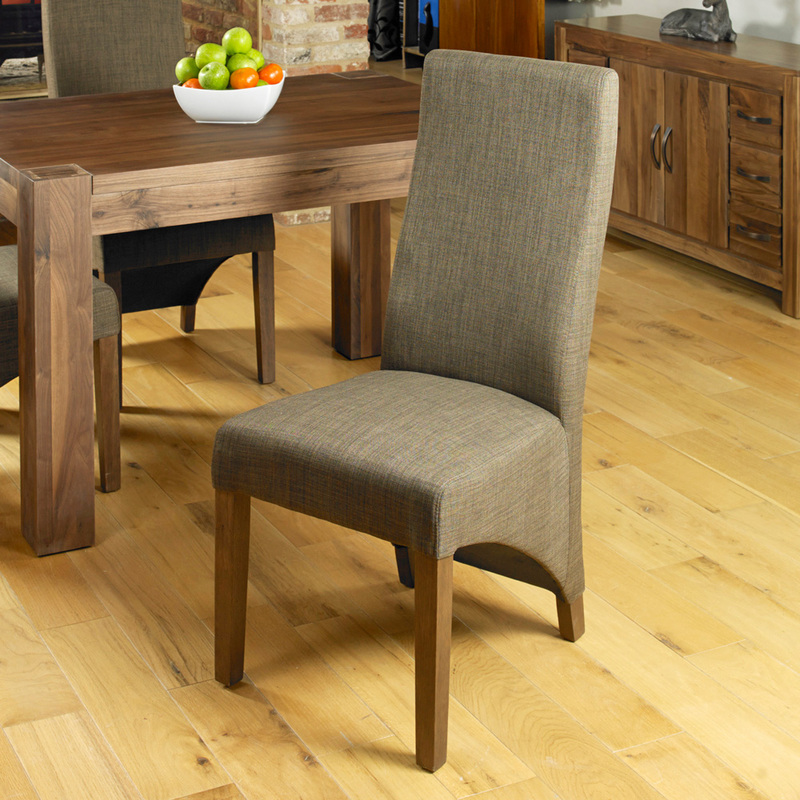 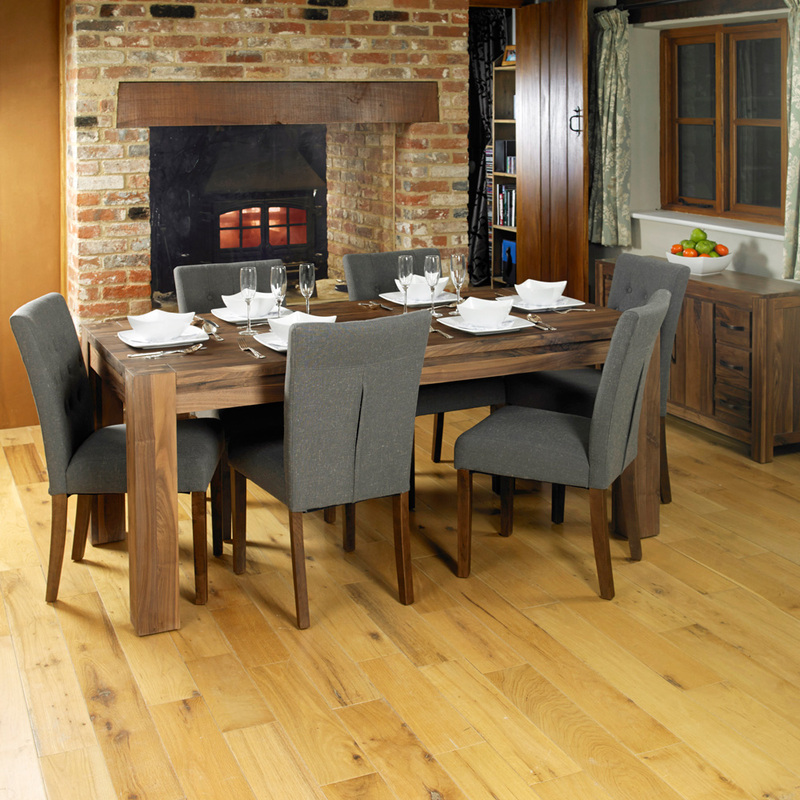 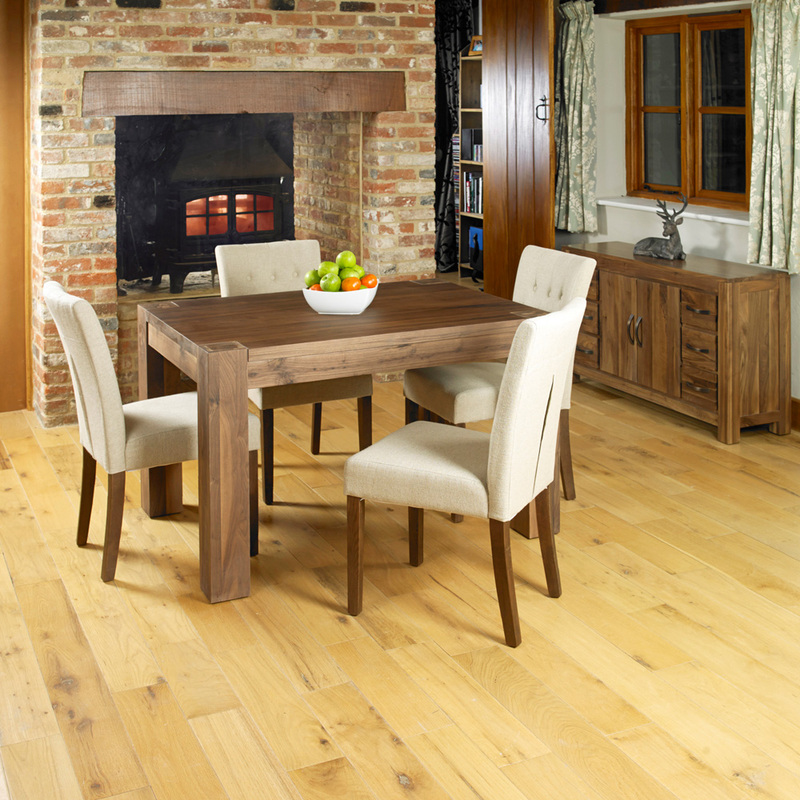 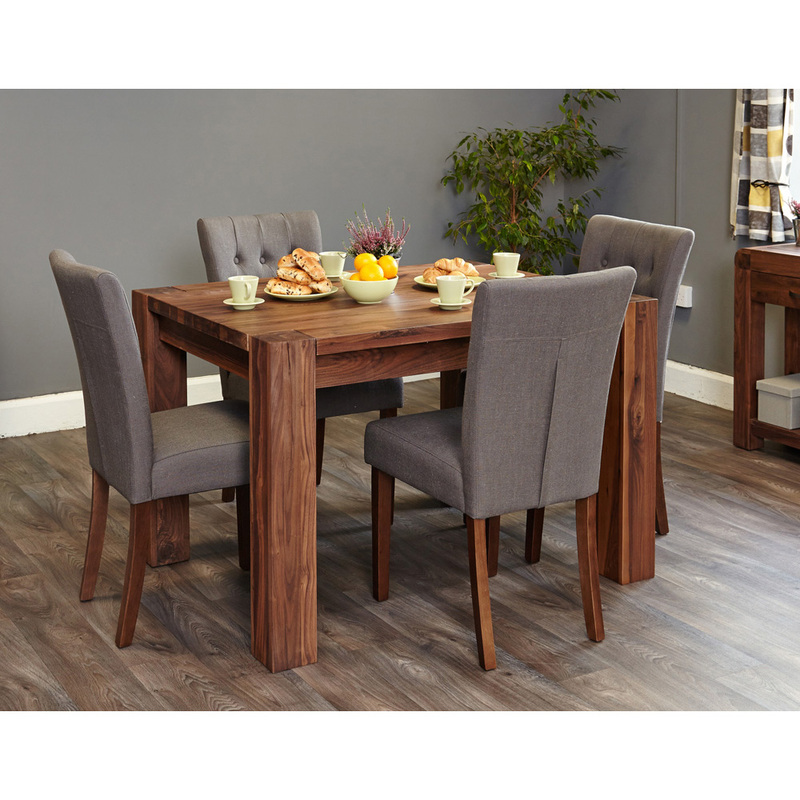 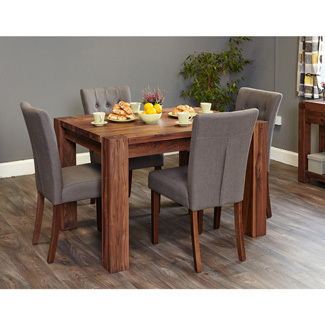 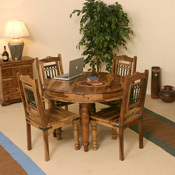 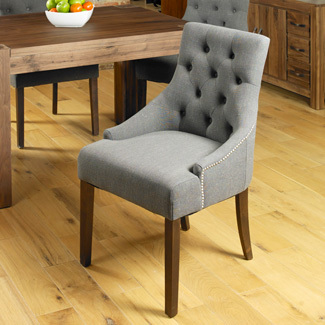 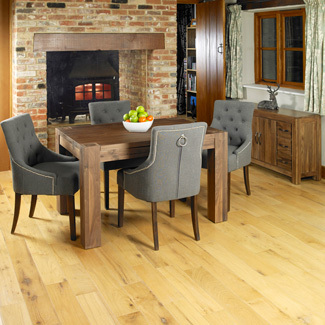 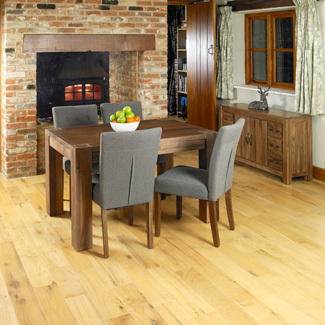 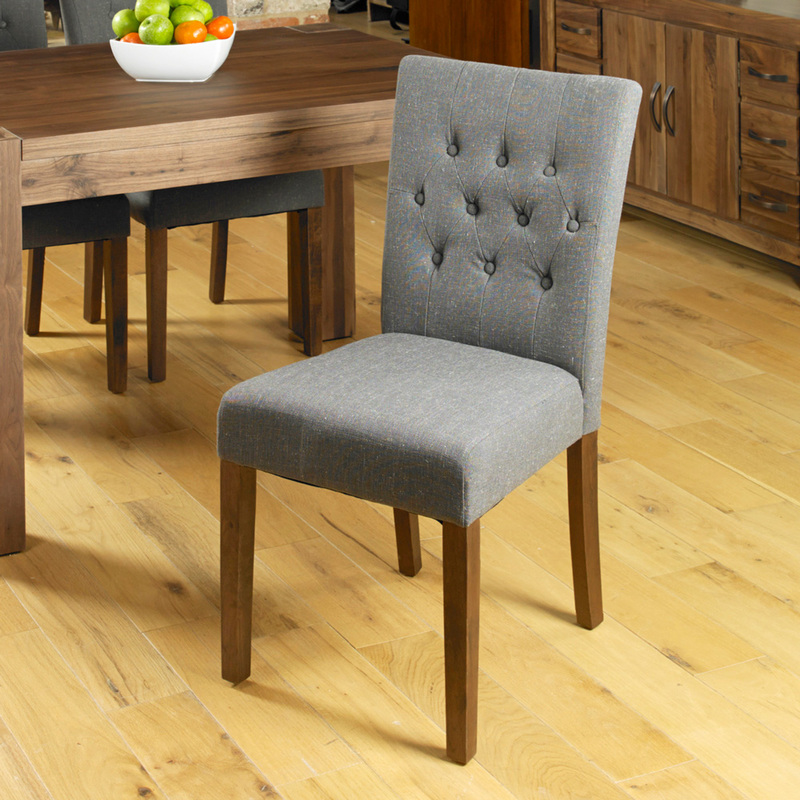 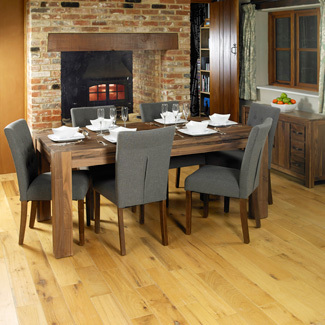 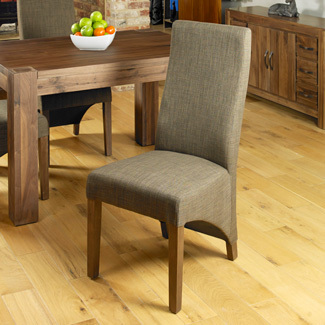 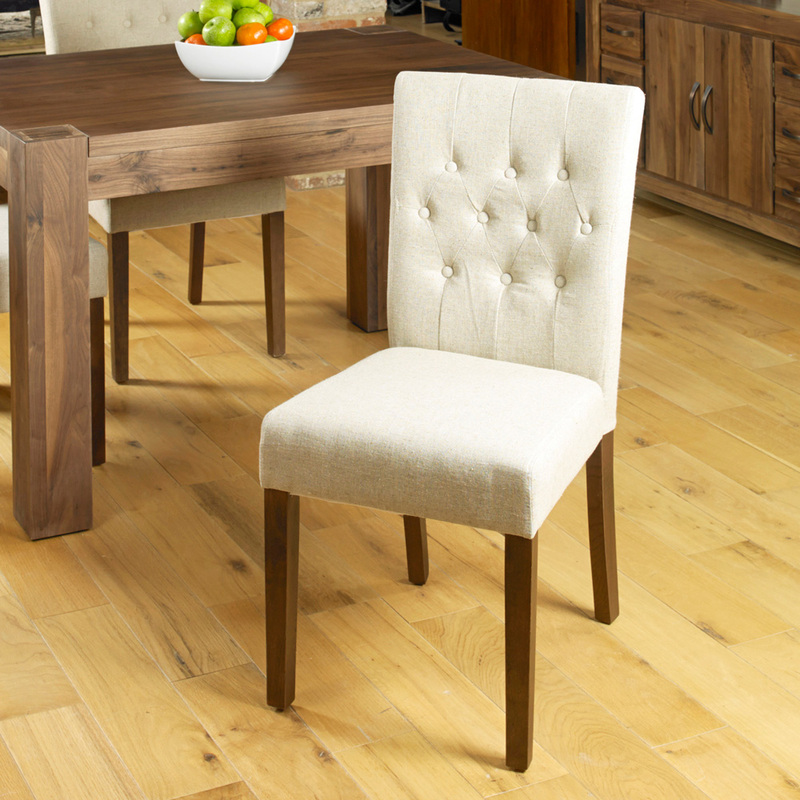 A truly stunning range of 3 solid Walnut dining tables available with various chair options. 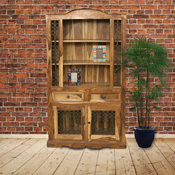 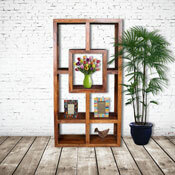 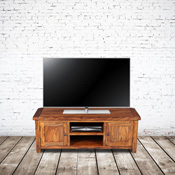 Hand made and with a satin polished finish showing off the wonderful natural colours you only get with solid walnut. 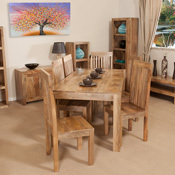 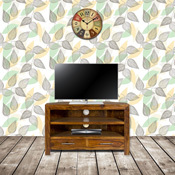 If you are looking for a real statement piece then this table will not dissapoint.